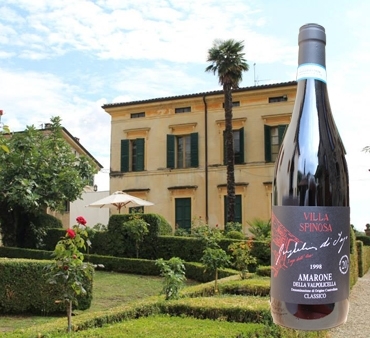 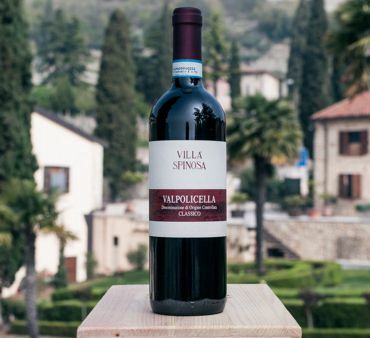 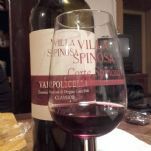 Valpolicella: character and identity of a wine to discover, to purchase and to give away. 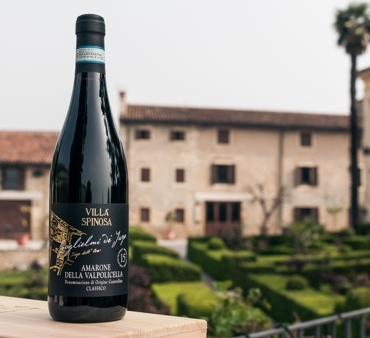 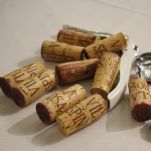 Fresh or complex wines, awarded or virtuous ones, they all are the result of tradition and patient work in the vineyard. 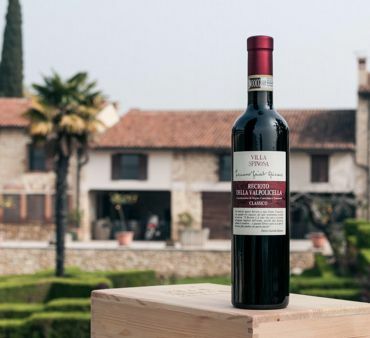 From one of the best cru vineyard of Valpolicella, it is produced with the traditional technique of the Ripasso, exclusive patrimony of the Valpolicella and its wine culture. 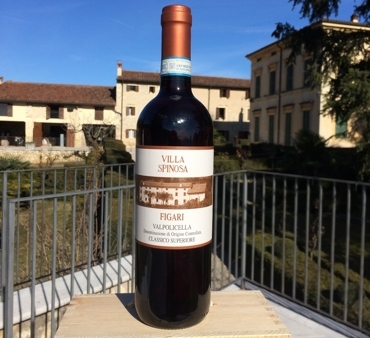 Here is the price list of our wines and gift boxes with a very good value for money.